Ju 88C-6 serial number 620513 crashed near Horsbyg 7/1 1945. 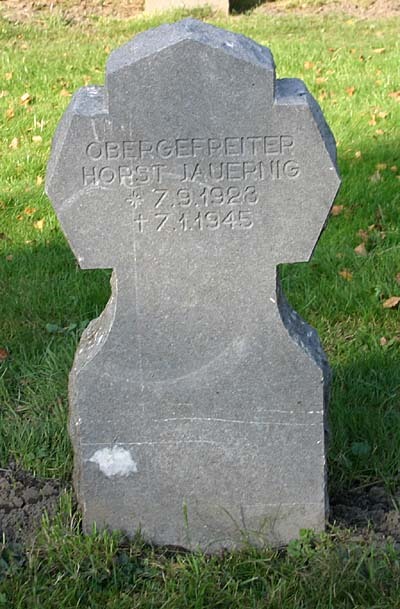 The aircraft belonged to Stab III / NJG 2 and was coded 4R+CD. The Ju 88C-6 was on a operational flight when it apparently tried to make an emergency landing in the fields of Tingbjerg gaard farm near Horsbyg about 12 kilometers northwest of Aabenraa at approximately 05:00 hrs. The aircraft made an approach from a the south and hit a small hill called Tingbjerg south of the road connecting Horsbyg and Goldbæk. The tail broke of and was later found on the south side of the hill. The aircraft next hit a couple of telephone poles and cartwheeled across the road and ended up next to a small wood just east of Tingbjerggaard farm. It was a 100% loss and the crew of four died. 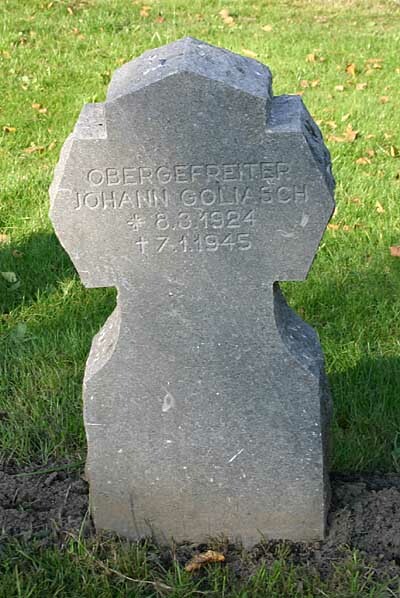 They were Pilot Oberleutnant Bruno Heilig, Wop Unteroffizier Günther Kulas, Wop Gefreiter Johann Goliasch and Air gunner Oberfeldwebel Horst Jauernig. 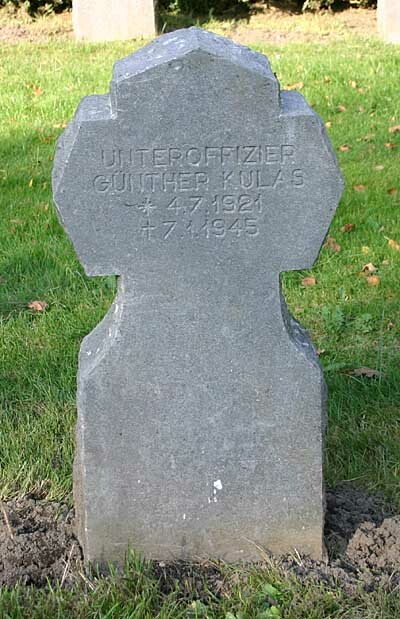 They were all laid to rest in Fiedenshügel cemetery in Flensburg.